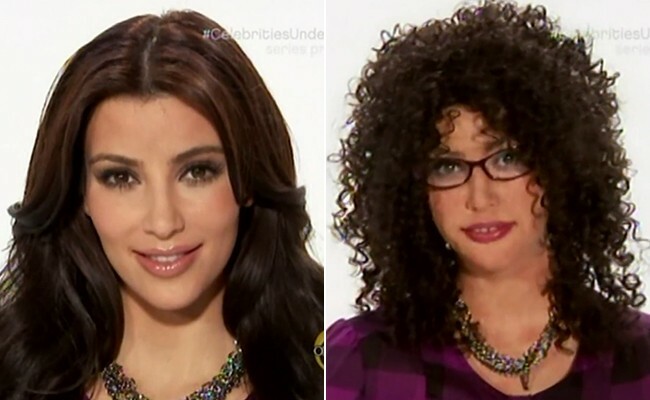 Startling news: Kim Kardashian has gotten a drastic - and unflattering - makeover! Okay, okay, so it was just for the new show Celebrities Undercover, but still - too funny. Watch the video above to see how she totally fooled her fans!